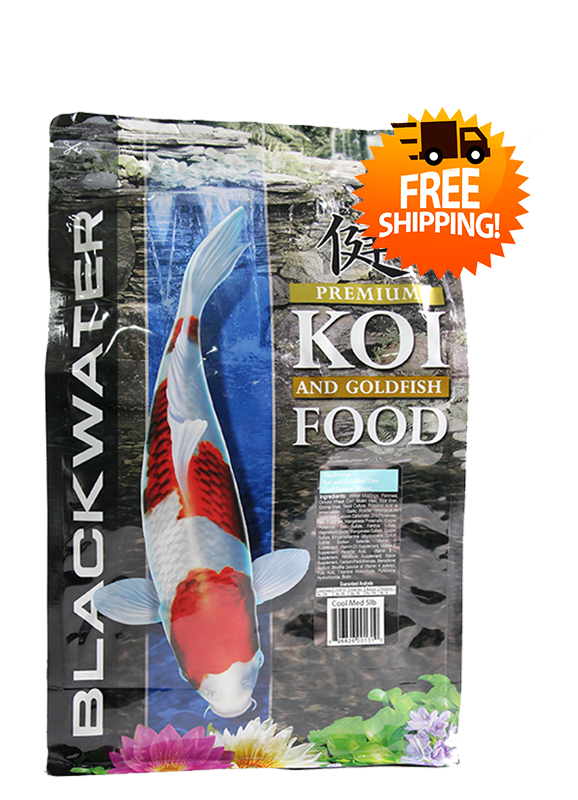 Welcome to the Blackwater Creek Koi Farms, Inc. Online Store. If you are a returning customer and you have created an online account prior to this visit, click "Log In". If you do not remember your password, click on "forgot your password" on the Log In page. If you want to create an account, Click "Create an Account". If you are not sure if you have an account, enter in your information and if there is an account with the same email address it will tell you. Wholesale accounts will receive an email notification once your online registration has been approved for wholesale pricing (you must be a business related to the Water Garden or Koi industry). We vet every application through a thorough search on social media as well as Google and Bing. If we cannot find a web presence of your business, you will not be granted Wholesale status. If you truly are a legitimate business yet lack any web presence, please contact us by phone during regular business hours Mon-Fri.
Pond owners and hobbyists can begin shopping as a guest immediately! 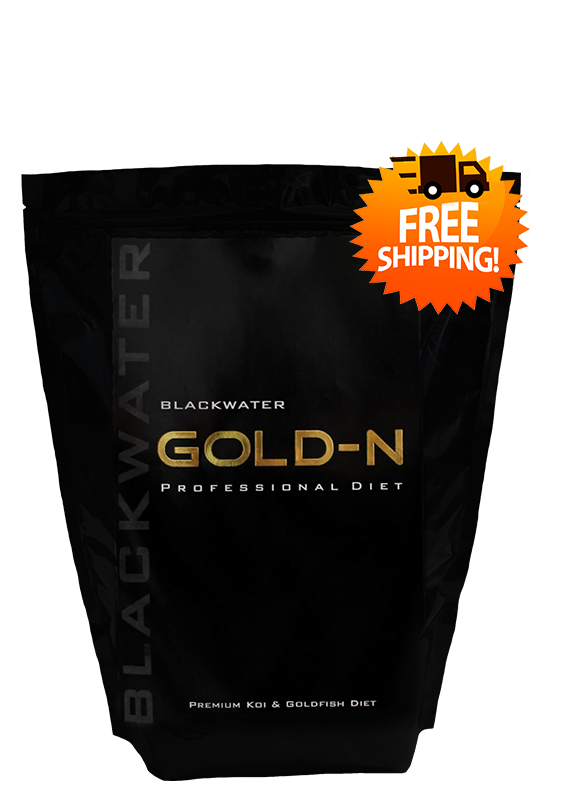 You may purchase directly by clicking any of the buttons to the right. Your live fish orders need to be placed by Noon (12 pm) on Tuesdays, for same-week shipping, (we ship on Wedensdays via overnight delivery to your door on Thursdays). This will allow us enough time to get the best fish ready for you. Orders placed after Noon (12 pm) on Tuesdays will ship the following week, (on Wedensday for Thursday delivery to your door). This is because we need at least 36 hours to process your order and get your fish ready for shipping. Orders are filled on a first-come, first-served basis. 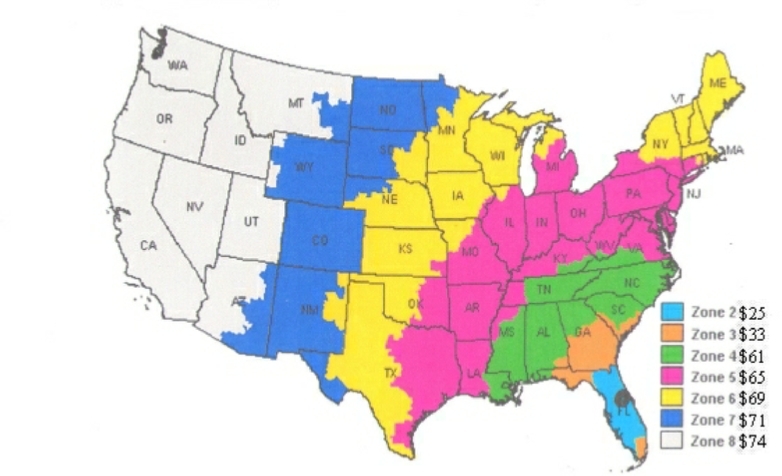 The map below shows approximate UPS overnight and Fed-Ex express rates for shipping Live Fish to your door by next day air. During check out you will get to choose which express delivery service you wish to use. We offer three grades of Koi quality; Decorative, Select and Premium. To learn more about our grading system, click on the graphic below. Yes! We do ship overseas. 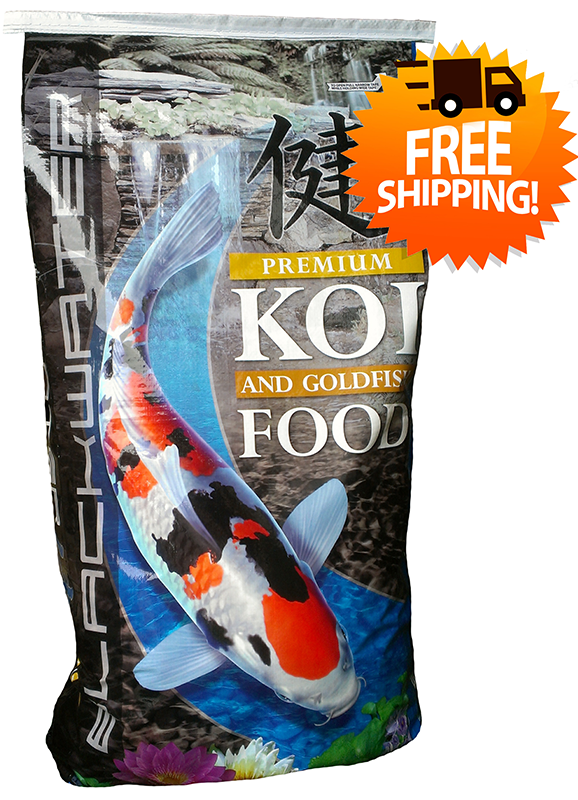 There are several regulations you must abide by when importing Koi and Goldfish. We have put together some import checklists for those wishing to purchase our fish from outside of the USA. Please use the links below to view the checklists. Have a question? Please visit our FAQs page here.